The Town of Gawler recognises the importance of having a member of staff devoted to youth development. Encourage and facilitate young people’s participation in community life. 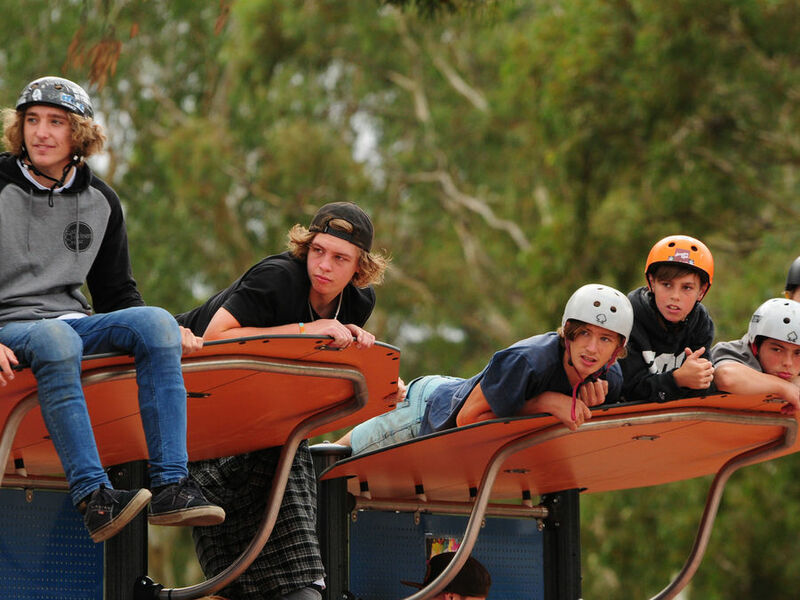 Provide ongoing support and development of the Gawler Youth Advisory Committee ensuring relevant issues are referred to them for their advice and Council is informed of their views. Plan and deliver events which recognise and celebrate young people’s achievements. Promote information of interest to young people about services, facilities and opportunities within the local area. Contact our Youth Development Officer via youth@gawler.sa.gov.au or 8522 9295.